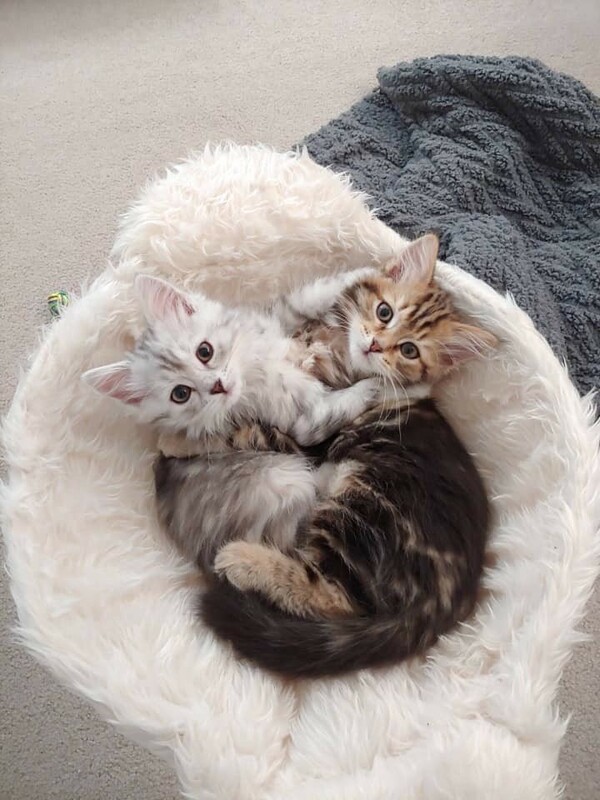 Healthy, happy and enjoyable Siberian kittens raised in our home to yours. 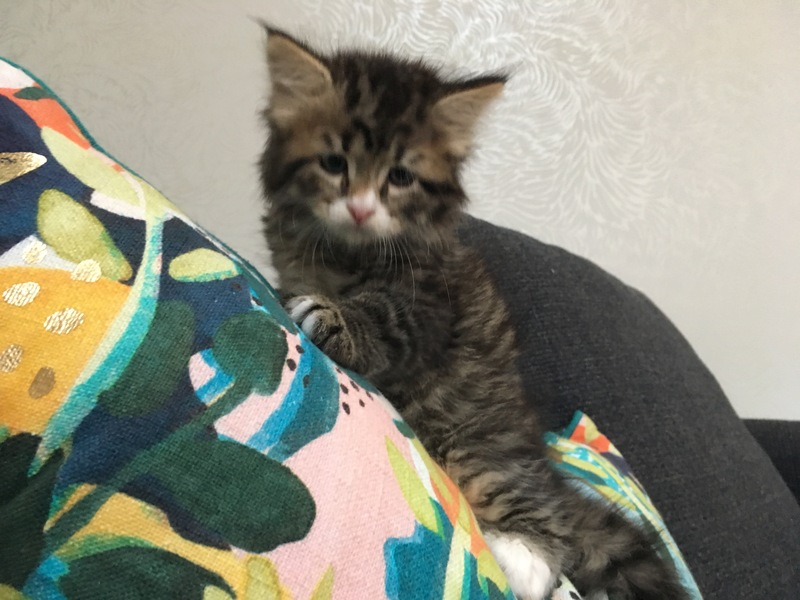 Your special kitten will receive inoculations including rabies, lifetime microchip, health guarantee, and spay/neuter surgery so you can focus on enjoying your new member of the family! From Russian imported, champion lines. Breeding cats Fel d1 tested (this tests for allergen levels), and testing is available for your kitten if desired! NOTE: Shipping is currently not available. Our cattery is registered with TICA and all kittens are eligible for TICA registration. 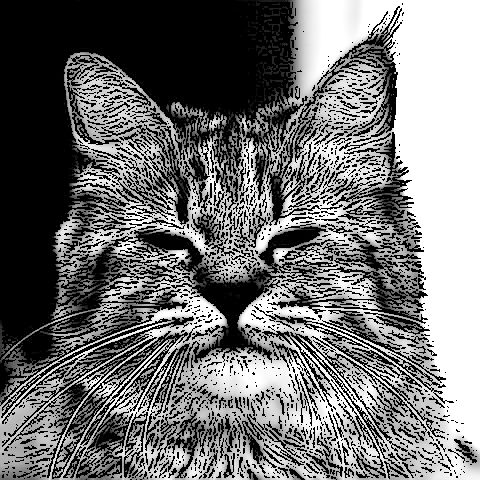 We are a small hobby cattery conveniently located half-way between Seattle and Canada. 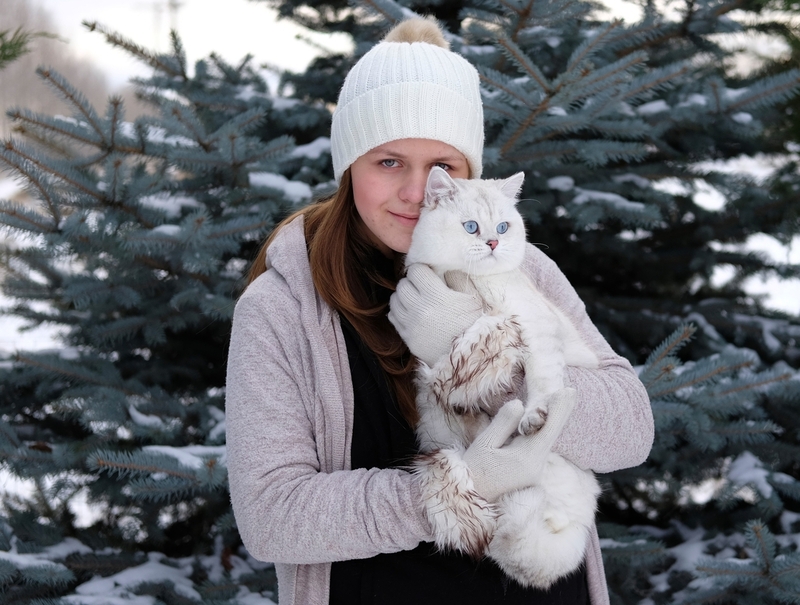 Our cattery and cats are TICA registered and come from Champion lines in Russia. We import high quality Siberians with fabulous temperaments. Our cats are shown to make sure they are up to the breed standard. 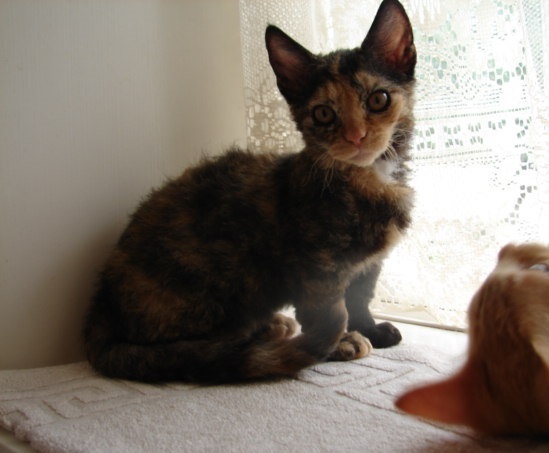 They in turn have produced beautiful, healthy kittens with gorgeous coats and loving, playful personalities. We are FeLV and FIV negative. We breed for a variety of colors to suit everyone’s tastes. Please visit our website and Facebook page for more information and photos. 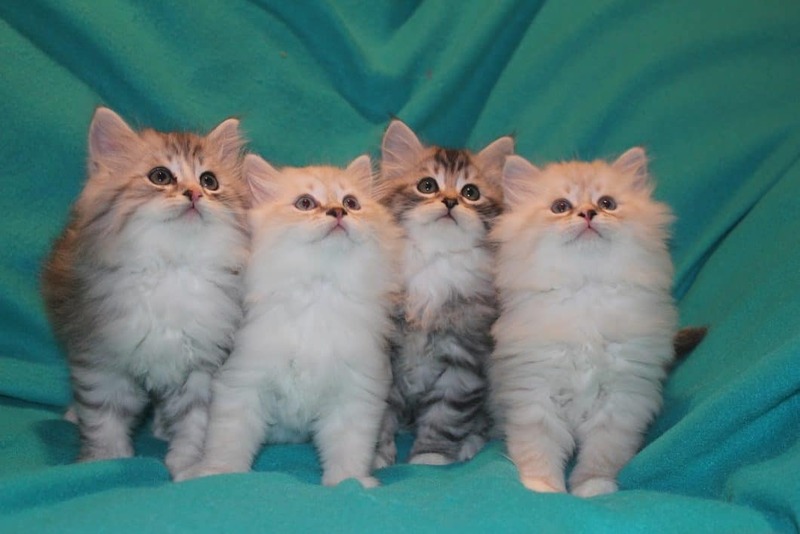 We are raising Traditional and Neva Masquerade hypoallergenic kittens who conform to the highest standard. All our cats are imported directly form Russia and Europe and have many generations of Champions in their blood line. We brought only the best and proud to own these cats. They have sweet temperament. We show our cats to meet the standards. Our male and females are champions with TICA and WCF. All of the cats in the cattery are negative for FelV and FIV. Please, come to take a look at our beauties. eyes are enchanting their personality that makes you fall in love with them immediately. Comes with TICA Registration Certificate, Pedigree, Health Guarantee, and Vet Health Certificate. Every kitten is well socialized and sweet tempered, litter/scratch post trained, vaccinated and de-wormed. TICA Supreme Grand Champions, Quadruple Grand Champions, Regional Winners, International Breed Winners, Genetically tested, HCM ultrasound screened. 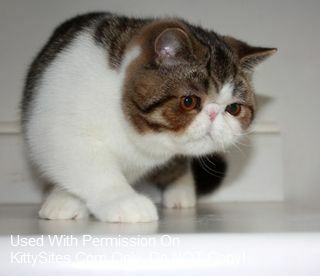 We are a small hobby cattery located in the Pacific Northwest raising Pixie Bob cats since 2004. 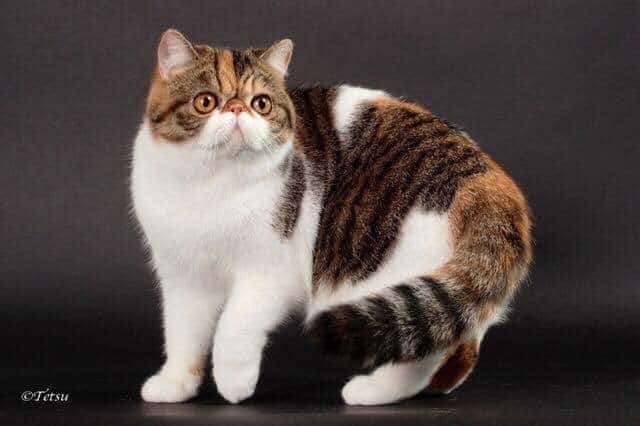 We are working with very old and established lines with many Grand Champions, Supreme Grand Champions, International Winners and even Lifetime Achievement Award winners to give our Pixie Bob kittens not just spectacular looks, but also impressive health, longevity and temperaments. We are TICA as well as ACFA registered and show in both associations. We pride ourselves in raising stunning, affectionate, loving, and loyal kittens that your family will cherish for a lifetime. 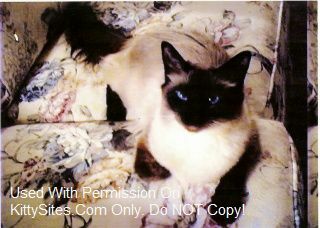 Small home based cattery located in the countryside of Northern Washington State. We raise our kittens to be well adjusted, sociable and loving. We focus on breeding traditional Siberians and specialize in Silver. We occasionally have adult cats for sale. Our breeders come from a long line of Champion European pedigrees. Our cats are well trained, loyal and affectionate. They are used to being around people and are very much a part of the family. 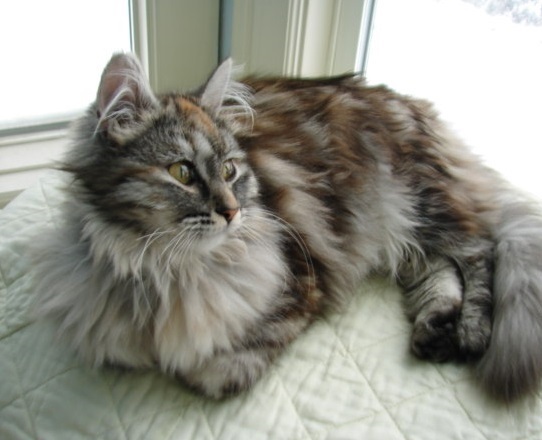 I breed and raise short-legged cats and kittens in my home, producing both curly and straight-coated shorties. They are loved, prayed for, and blessed from the day they are born. Good natured, well mannered, quiet kitties. My cattery is registered with TICA, and my Munchkins are non-standard Skookums by pedigree. Kittens are sold as pets only, and strictly indoor only. They are ready for new homes no sooner than 12 wks of age. Most are small, under 10 lbs when mature, females are smaller, and can be 5-6 lbs. 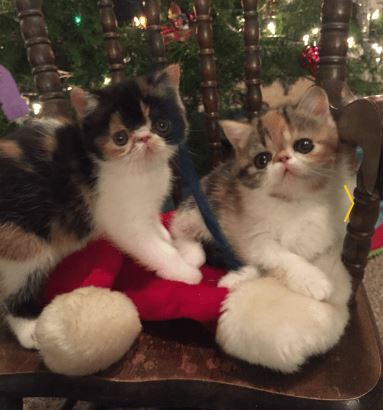 These kitties are healthy, happy, and a delight to own! 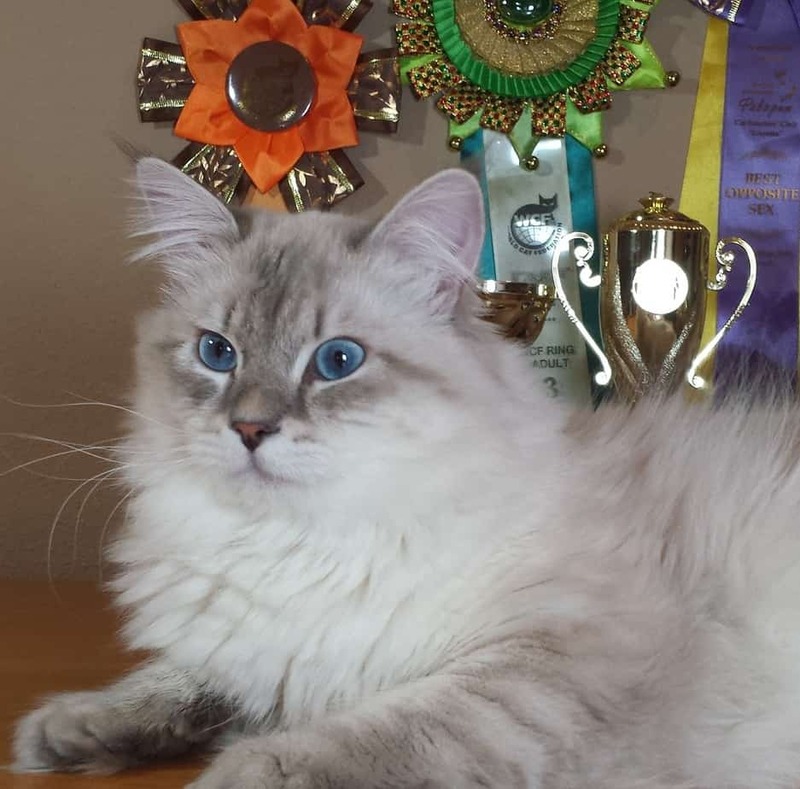 Breeder of Siberian cats from Russia in the Seattle / Tacoma area. Beautiful cats and kittens, prayed over, blessed, and loved. Gently raised and nurtured in a quiet peaceful home, with tender care. 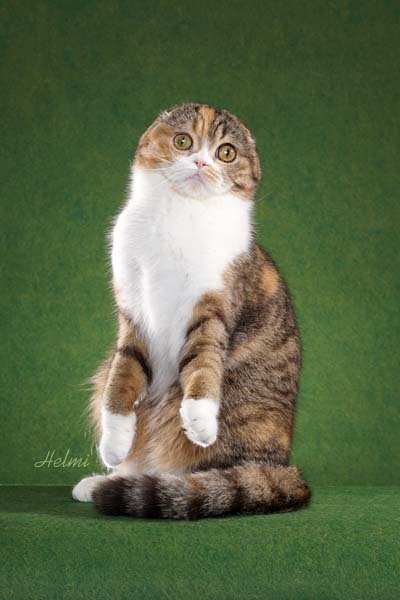 Carefully chosen Russian cats from Champion lines with many generations of Champions and Grand Champions. TICA registered breeder and TICA registered cats / kittens. 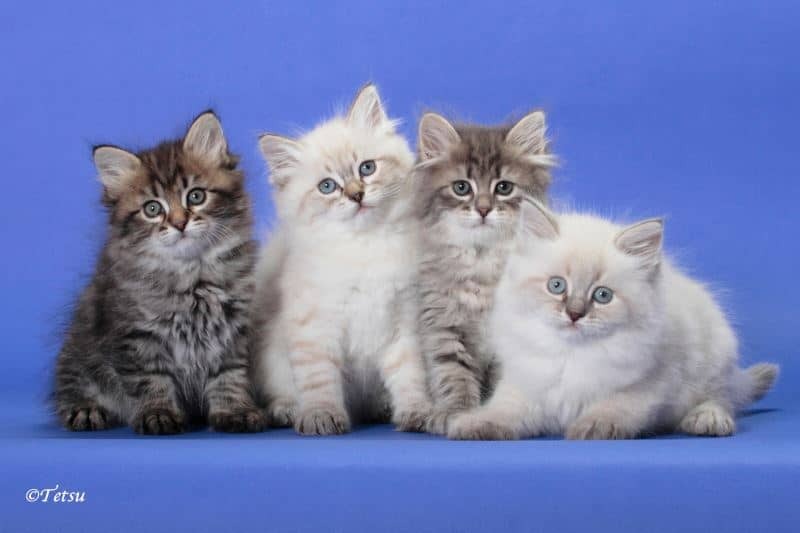 Lovely, affectionate, healthy, long coated kittens in a variety of colors. Kittens are ready for their new homes at a minimum of 12 weeks of age. Health guarantee offered, deposit required.